For people who want a great smile, whitening is essential. However, a lot of people are afraid that getting their teeth whitened might damage the enamel and cause long term problems. This is simply not true. The whitening process works deeper than the enamel to remove ingrained stains and discolouration. 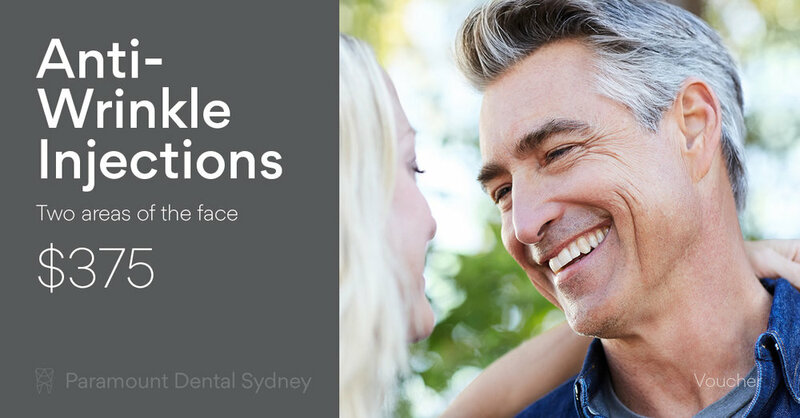 To remove any worry you might have about this procedure, we’ve created this guide to whitening so you can get the smile you want and deserve. What are the risks of Whitening? Although people worry about whitening procedures, they’re actually very safe. 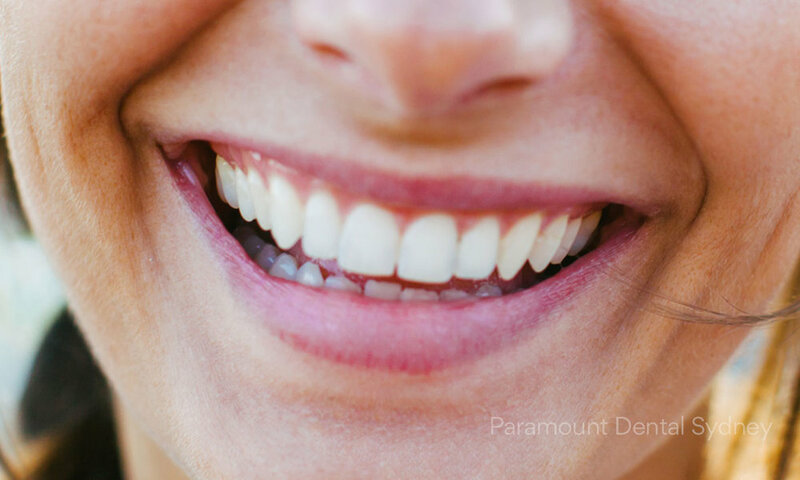 According to Dr. Amrinder, our dentist here at Paramount Dental in Sydney, “If anything, the only downside of whitening is that it can give you increased sensitivity during the process.” However, this sensitivity is temporary and not related to the enamel at all. In fact, the only drawback to whitening is the problems that can occur if you don’t have it done by an experienced professional. Beauty salons offer this treatment these days, and this can be a dangerous and painful experience. Because beauty salons don’t do a tooth exam first, they may apply the whitening solution on top of holes in your teeth. The whitening solution can then seep into the holes, causing long term sensitivity. If this happens, you may need a root canal or even lose the tooth! That’s why it’s always best to get this procedure done in a dentist’s office, so the dentist can make sure your teeth are healthy first. 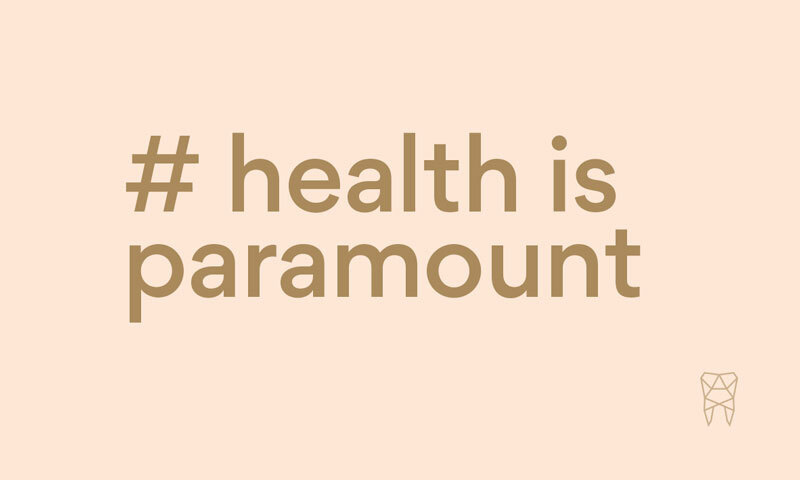 What Options does Paramount Dental Offer? 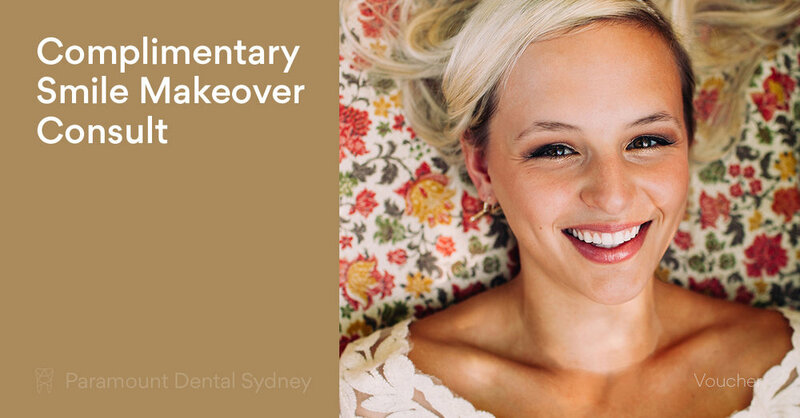 At Paramount Dental Sydney’s we offer a whitening treatment in-office and another you can use in the comfort of your own home. In our office we apply bleaching gel to the teeth. This stays on for an hour and can make your teeth up to five shades whiter. While the gel works, you can relax in your chair and watch a movie or television show on our ceiling mounted screens. But if you don’t have the time for that option, you can try our at-home treatment. 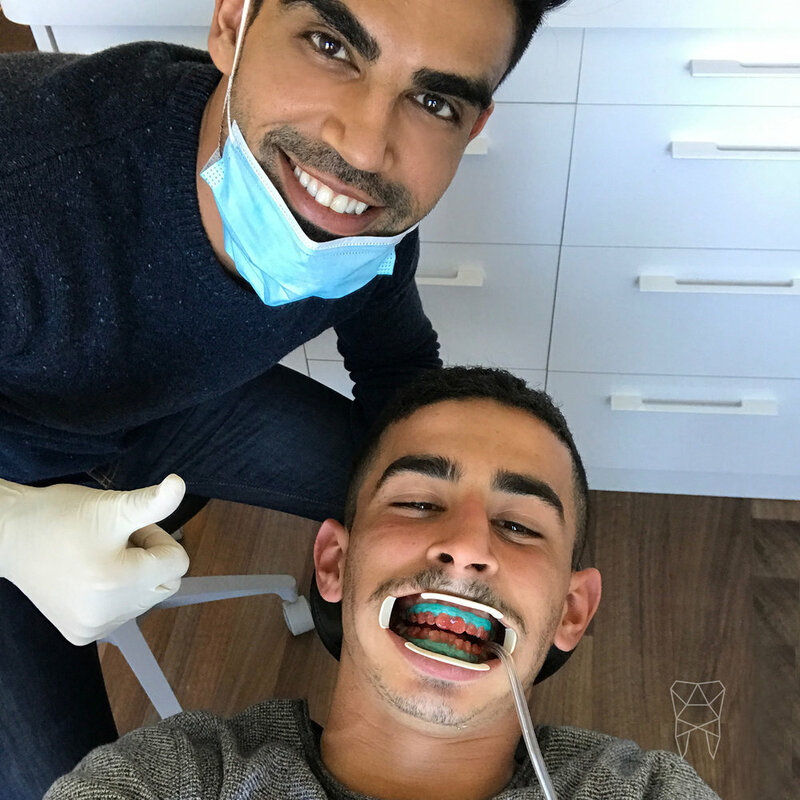 We’ll create a tray that fits the shape of your mouth and give you a supply of our bleaching solution. At home, you put the bleaching solution in the tray and wear it for forty-five minutes. And after 7-14 days of this your teeth will be five shades lighter. That way you can still be at home with your family while you’re getting the whitening treatment you need. Your enamel is safe with all dentist approved teeth whitening treatments. If you’re worried about stains or discoloration on your teeth, come and talk to us. 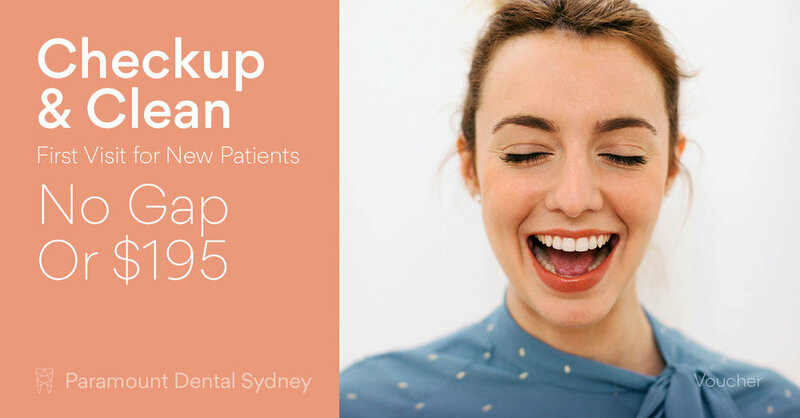 Here at Paramount Dental Sydney we have the expertise to give you a smile worth showing off.